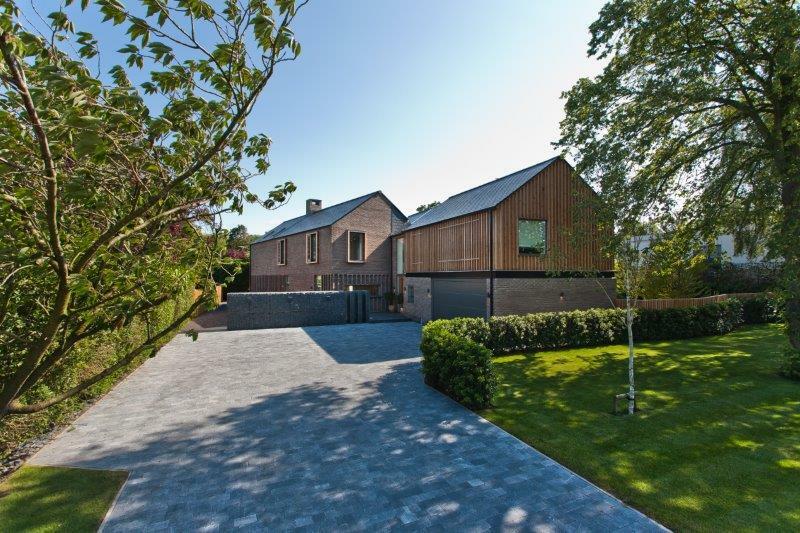 New build property completed in 2015, designed by Lab Architects. 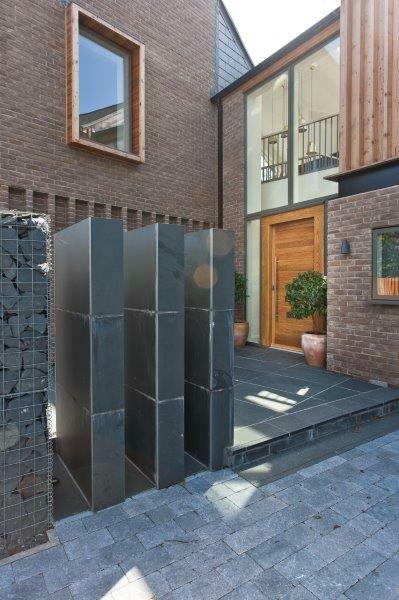 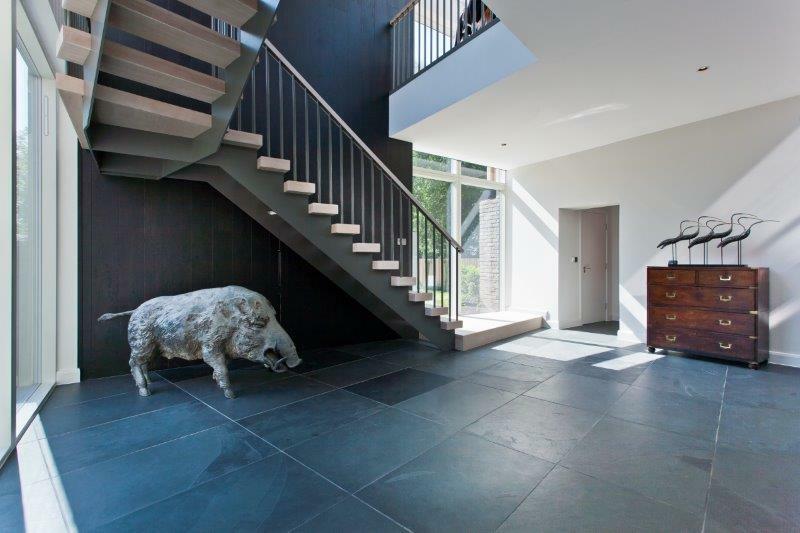 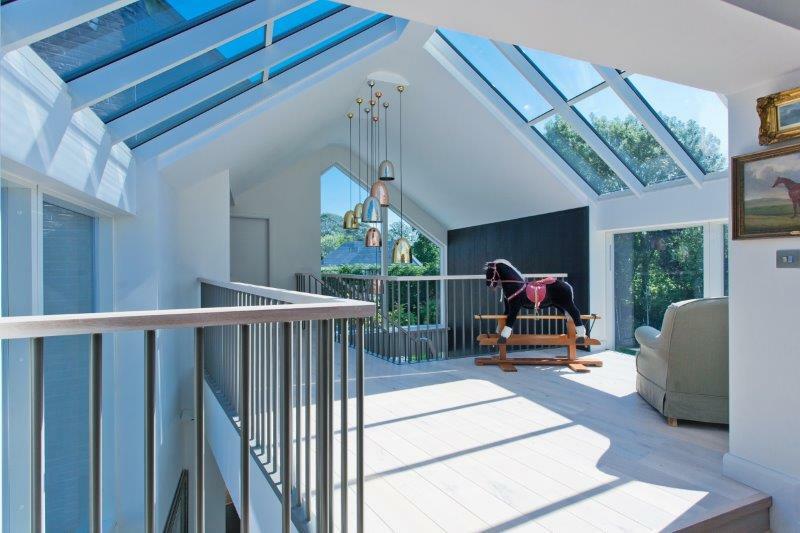 The house was designed with contemporary living in mind, open plan, high ceilings and practical use of space. 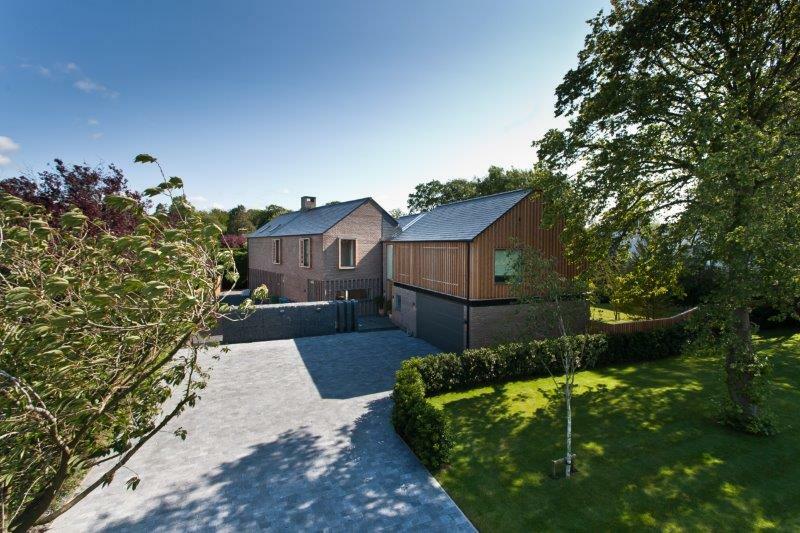 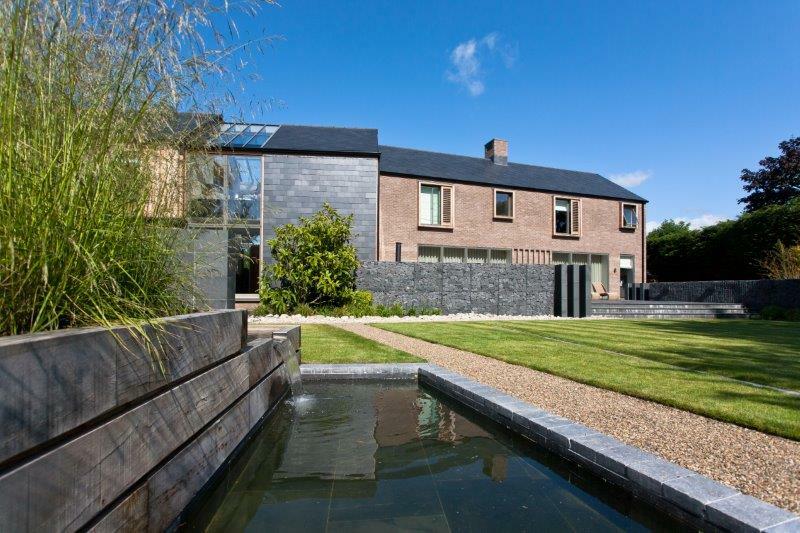 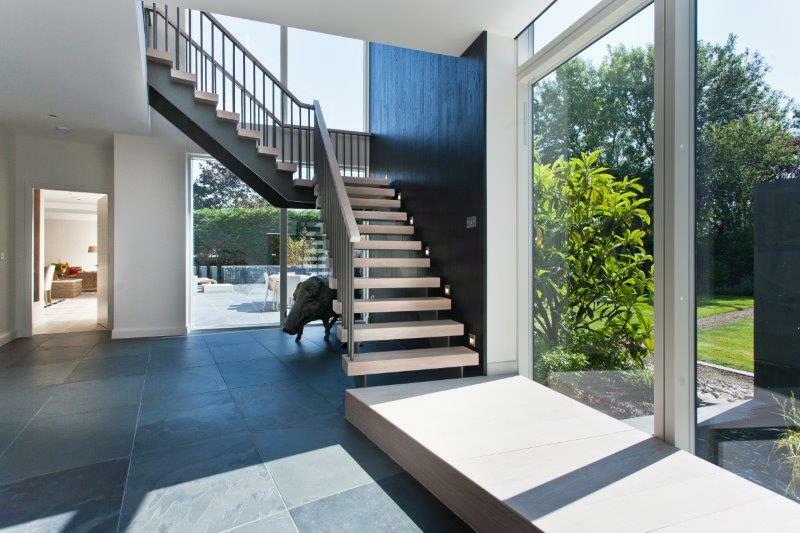 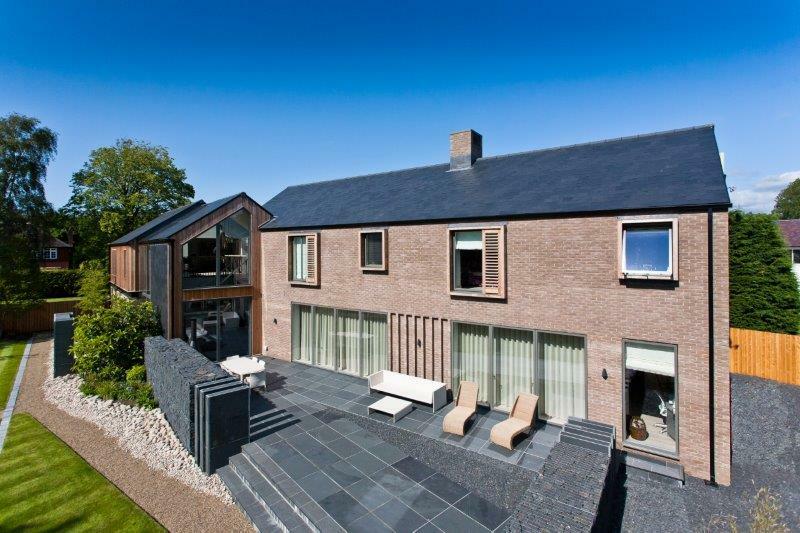 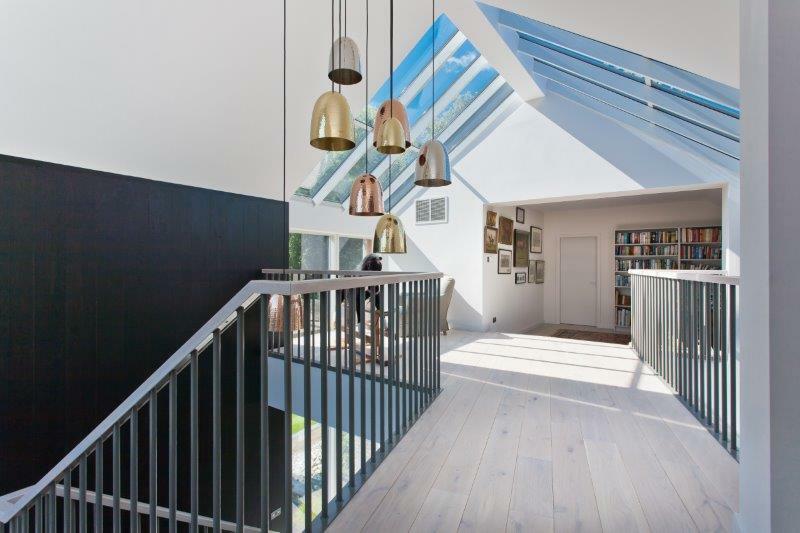 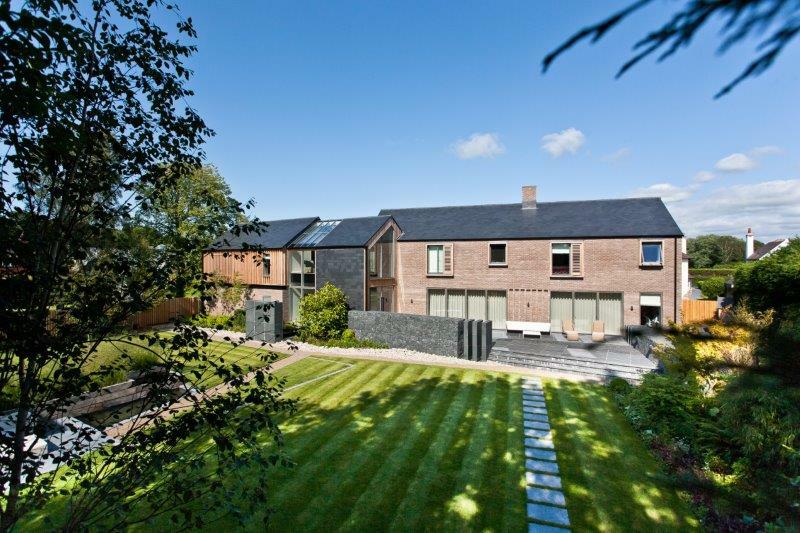 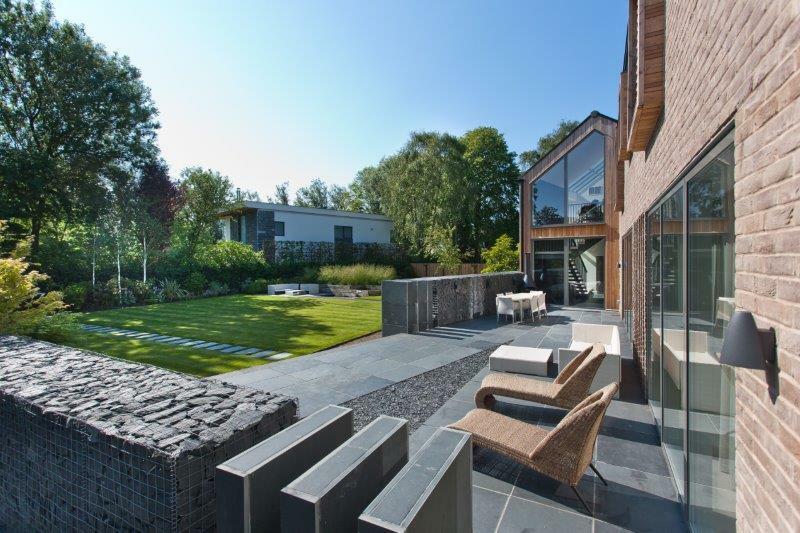 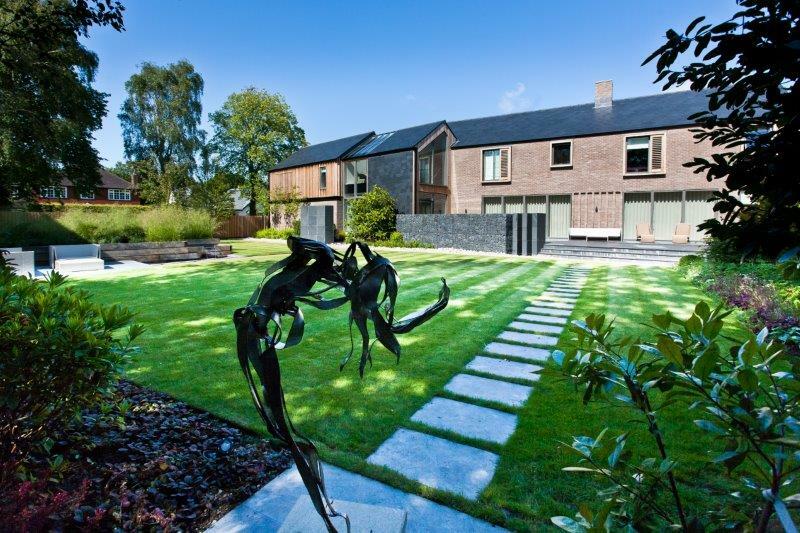 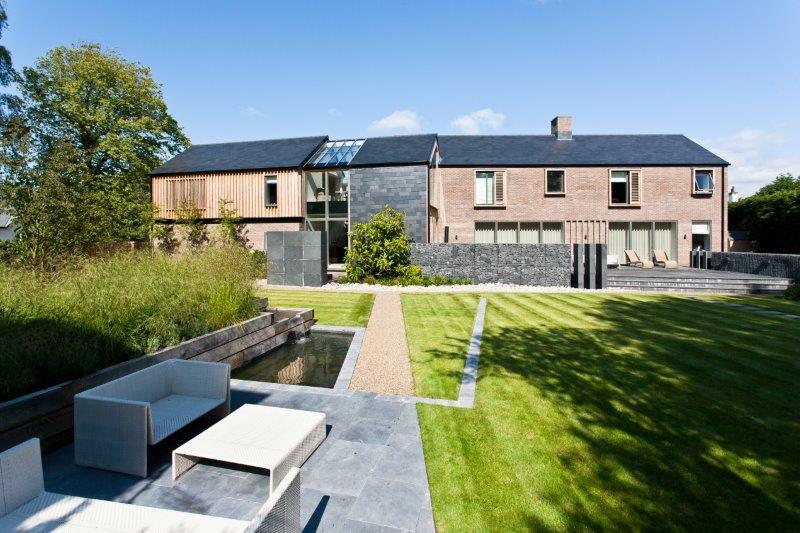 The open plan design orientated to compliment the long aspect of the garden and maximise sun angles.